MOSCOW, December 4. /TASS/. At a conference in Sochi, Russia’s brass has mulled over measures to beef up the army amid Washington’s plans to withdraw from the Intermediate-Range Nuclear Forces (INF) Treaty, Defense Minister Sergey Shoigu said on Tuesday. On November 19-22, Russian President Vladimir Putin held a series of meetings with the nation’s top brass and heads of the military industrial complex. 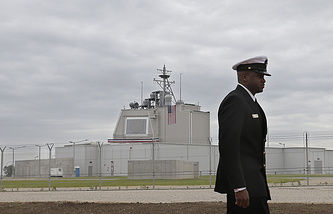 "The measures were considered to reinforce the (armed) forces’ combat capacity and means amid the mounting arms race related to the US plans to quit the INF Treaty," Shoigu said. At the gathering, the sides noted that the new state armaments program up to 2027 allows the army and the navy to reequip at their necessary pace. 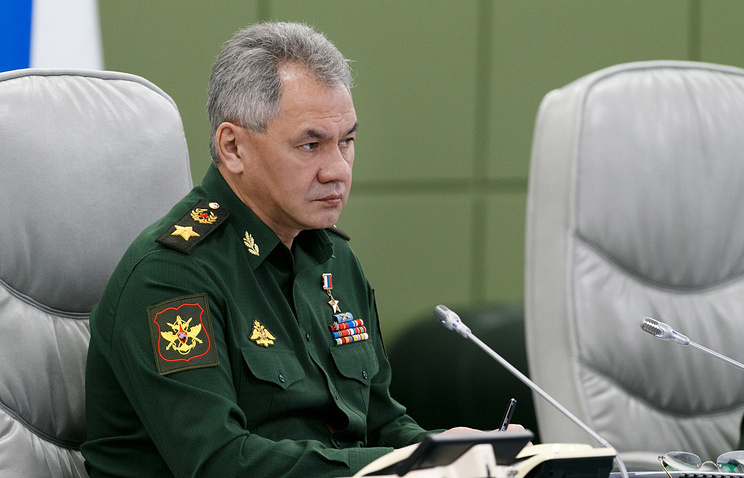 "The supreme commander-in-chief was informed about the process of building and developing the armed forces, their capacity to ensure the state’s military security and counter a technologically advanced enemy," Shoigu stated. The sides also discussed the implementation of the state defense order and preliminary results for this year. "The focus was made on fulfilling design works and supplies of cutting-edge weapons, military and special equipment," the minister stressed. In late October, US President Donald Trump said that Washington would withdraw from the INF Treaty because Russia had allegedly violated it. 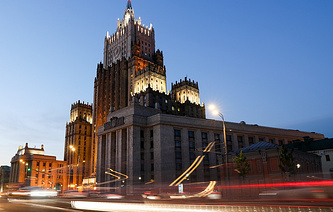 Washington has not yet sent its official notification to Moscow. White House National Security Advisor John Bolton said on October 31 that this notification would follow "in due course". Shoigu noted that at the president’s meeting based at the Era military innovation technopolis in Anapa the parties discussed the manufacture and storing of missiles and munitions in state reserves and adapting the defense industry to the current economic climate. Besides, the conference also focused on creating reserves of material and technical resources, organizing their safe storage and timely modernization, Shoigu noted. The president inspected the facilities of the technopolis and emphasized the importance of work on introducing advanced and breakthrough technologies in the defense sector and also on training personnel working in science and innovation. The supreme commander-in-chief thanked everyone who took part in fulfilling this large-scale project and wished the technopolis’ personnel great success in their work, he said. The main goal of the Era technopolis, which opened this September, is to ensure the research, development and introduction of breakthrough technologies in the defense sector. Key attention is centered on educational programs for young scientists in the Russian Army.